Sydney, Australia – 24 July 2017 – The Australian computer and video game industry grew at a 9.6 per cent compound annual growth rate from 2013-2016, with digital game sales experiencing a 20 per cent CAGR over the same period, according to new research released today by Bond University and the Interactive Games & Entertainment Association (IGEA). 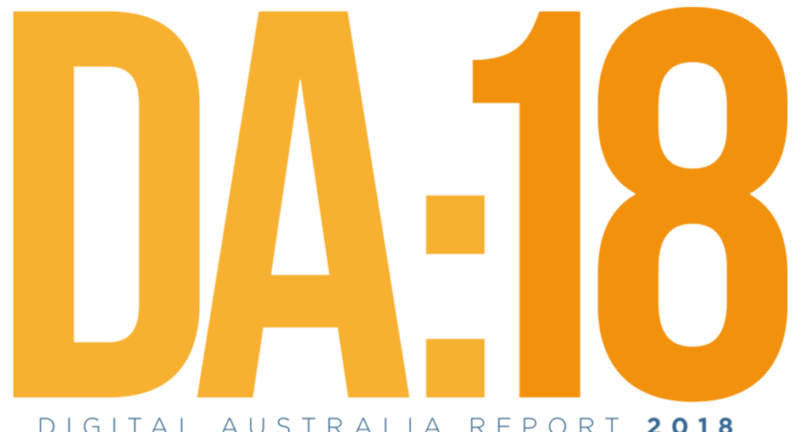 Digital Australia 2018 studied 1,234 Australian households and 3,135 individuals, in which three in four respondents agreed that making video games in Australia benefits the Australian economy. Ron Curry, CEO of IGEA, said games create immense market opportunities as they play a fundamental role in how we learn, connect and work. Almost every sector has embraced games or games-based technology as a way to solve problems. Games are firmly entrenched in education, learning and training settings. A third of Australians have used games at work, and one in two parents reported their children have used games at school. Games are no less popular with senior Australians, who continue to make up the largest group of new players. Ninety per cent reported they play to increase mental stimulation, 80 per cent state video games help fight dementia, and 54 per cent agreed playing games can help increase mobility. Ensuring ageing Australians remain engaged, active, connected and mobile offers many social, health and economic benefits, and opportunities for the games development sector, especially in an era of demographic ageing. More Australians are also seeing games as a viable career. An independent survey of Australian game developers revealed 78 per cent project business growth in FY2016-17, with nearly two-thirds planning to employ additional staff. The employment opportunities are broad, spanning production, programming, art, quality assurance, audio, writing, design, management, administration and marketing. The PwC Australian Entertainment and Media Outlook 2017-2012 forecasts the interactive games market revenue will grow 4.8 per cent by 2021. Of particular interest, interactive online gaming, known as eSports, is on the rise both as a form of entertainment and a profession. PwC projects global eSports revenue is set to reach US$874 million by 2021, growing from just US$42 million in 2012. “We know most Australians play. We know the opportunities that games present, both for Australians and the economy. It’s time that the government recognise and treat the Australian video games sector as a legitimate industry,” said Ron Curry.